Pronounced “Northwest Tech”, this company is following the words of the famous poem “The Road Not Taken” by Robert Frost very seriously. 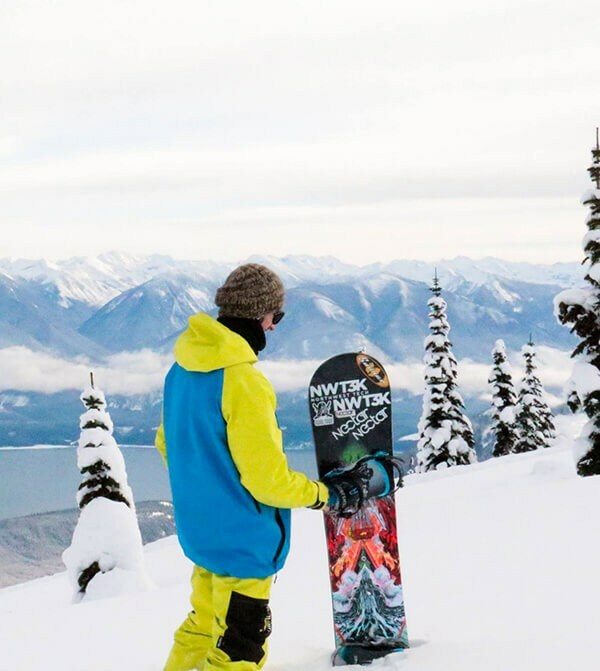 Based in the Pacific Northwest, these guys are designing one-of-a-kind ski/snowboard jackets & pants that are customized “by the given rider, for the rider.” By using some of the most bomb-proof materials in the game, each piece of gear will last. The Northwest ski resorts are known for some of the craziest weather on the planet from rain to sleet to snow & back to rain again. So, this is the BEST place to test gear in the country. If it can last in this environment, it will work in ANY place you ski/ride. Made to Order: Burger King® might say you can have it your way, but NWT3K really means it. You can pick & design the gear to how you want it. Highest Quality Material: Normal ski/snowboard pants and/or jackets from major manufacturers are 10k – 15k. Not NWT3K! Their product line is assembled with 20k/20k 3-layer waterproof/breathable fabric. Talk about bomb-proof! 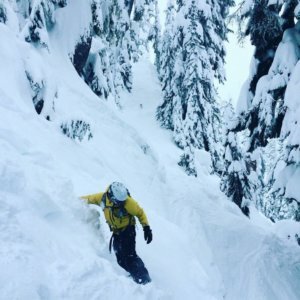 Backcountry is all about doing things yourself, from safety to planning your route & even picking the crew you go with. It makes sense that Colorado would have its own grassroots company called Freeride Systems. Based in Leadville, CO, each piece of apparel is designed, tested, and shredded at an elevation of over 10,200+ feet. If that wasn’t enough, this company also plays a very active role in philanthropy & charitable initiatives through donations & volunteer work. Many companies obscure the truth about being “Made in the USA” by sewing the label in the U.S. while the rest of it is done in China. When you buy anything from Freeride Systems, you’re helping ensure that our culture stays true. The first thing you notice as soon as you visit their site is a quote by the explorer Ranulph Fiennes – “There is no such thing as bad weather, only inappropriate clothing.” They take these words to heart. From a layering system that can adapt for weather -45° F to an onslaught of rain, they’re serious about allowing individuals to get out into the wilderness & push their boundaries to the edge without suffering in the elements. 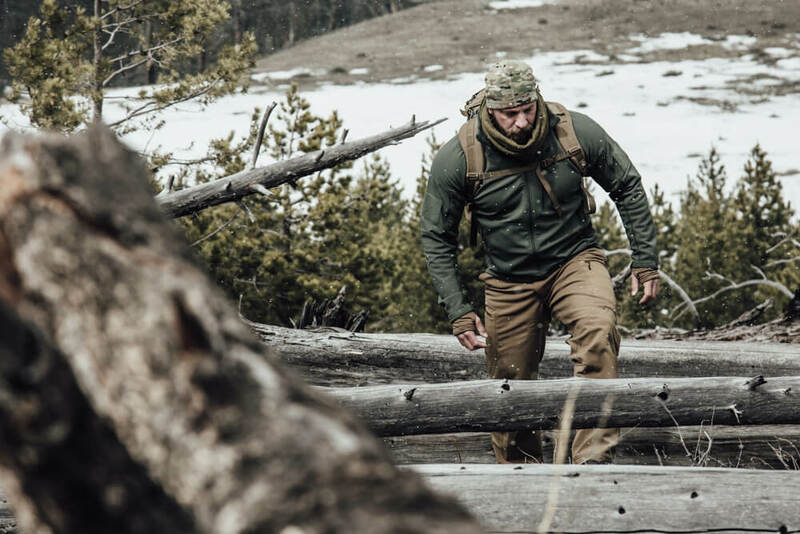 Based in Seattle, Beyond Clothing is a great option for anyone heading into the unknown & really wants to be prepared for anything that is thrown their way. Sure, having attire that can withstand the elements is awesome, but what if you want something a bit more fashionable? This is where Owner Operator comes in. Based in New York City’s garment district, this company has their thumb on the fashion industry & makes clothing that isn’t just functional but stylish as well. They aren’t some big hoity-toity corporation either. They’re a place that does it because they are passionate about it. The internet may have killed a lot of small shops, but it also allows these kinds of companies to be born. Their business model is a bit different too. Instead of getting a massive loan and going into debt, the customer’s purchase is what goes into making each piece that is sold. Also, the pricing is a fair & honest reflection of the true cost of manufacturing their goods. 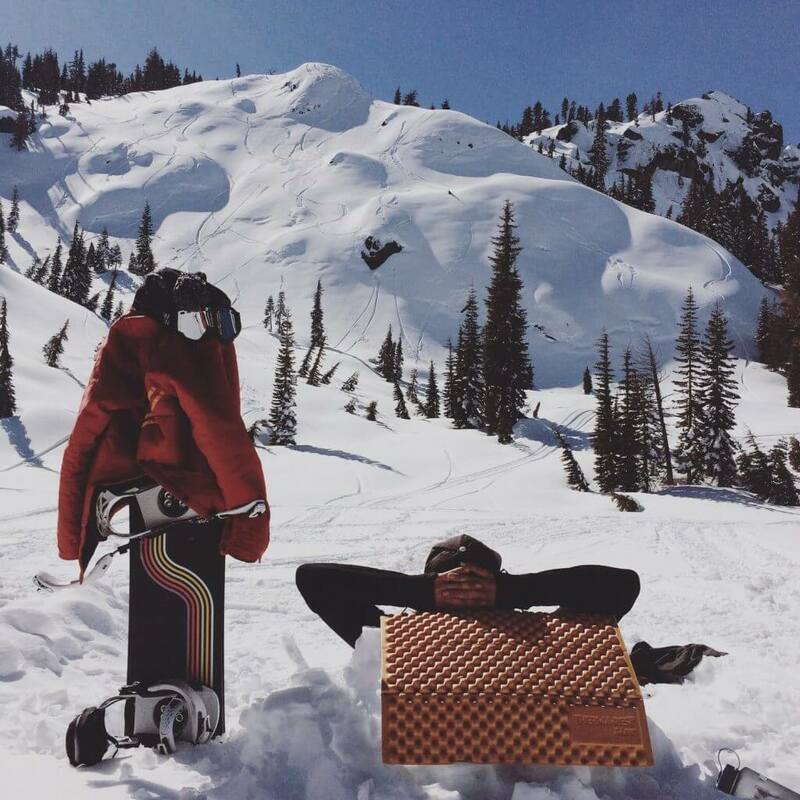 Why Aren’t There More Companies Producing Ski Snowboard Outerwear Made In America? Compared to hard goods, clothing is much more difficult to make happen. Why is that? The textile mills that do exist don’t want to deal with a small business. They exist because the government requires their particular clothing to be made in the U.S. so unless you’re going to make a 100,000 pairs of pants, most of them won’t listen to you. The next big hurdle is finding someone who actually knows how to make quality clothing. Literally all the manufacturing was moved across the ocean to Asia back in the 70’s. Anyone that did know the true art of seamstresship is either retired or passed away. This means each of the companies has to start from scratch & learn it all over again. If you’re truly about the sport of skiing/snowboarding, don’t stand on the sidelines & buy some sale item from a website that could care less about you. Speak with your wallet and support one of these companies! This is only a glimpse into some of the companies out there trying to defeat Goliath. Let us know who else should be on this list. Happy shopping!